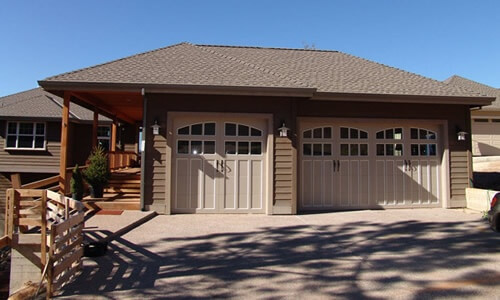 Are you building or renovating your own Garage? We are Lockout Garage Doors & Repair leader in providing unmatched customer service and garage door solutions for homes and businesses. 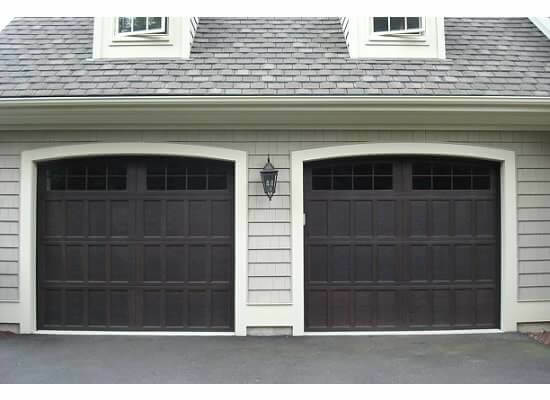 Whether you need a brand new, garage door installation or service and repair on your existing residential garage door, Action Door’s expert technicians have you covered.Our unique Specialty door systems are diverse in application and are inherently durable and reliable. We service and install industrial doors and extreme environment doors. We build or repair security gates of any size and shape. With the ever-present concerns with access control and site security!